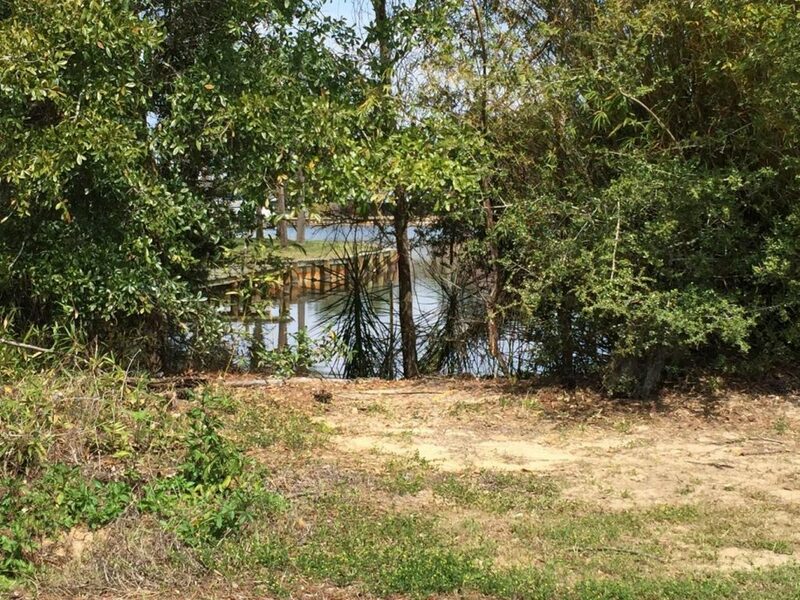 The Beach Group is proud to represent the buyers of this over a half acre lot on Buck Bayou that is pending in Santa Rosa Beach. Boasting 28 feet of waterfront, this corner lot location offers deep water for easy access by boat. 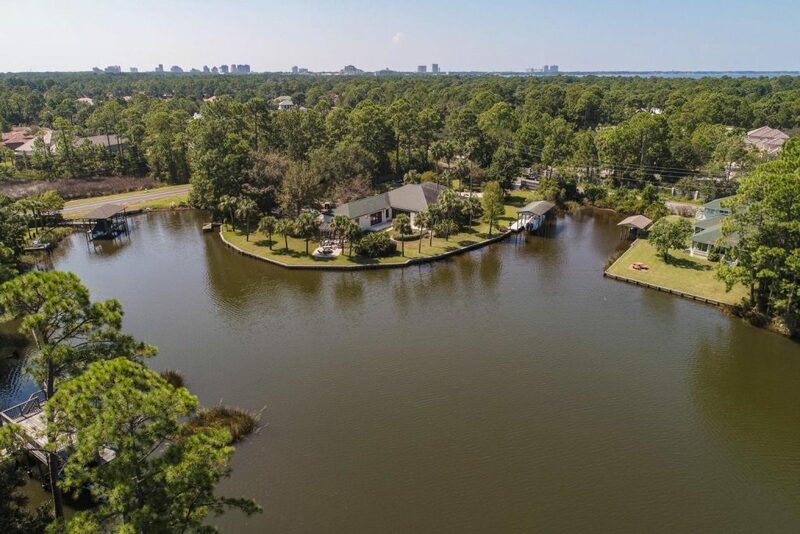 Build your dream Bay house with water access to Honeymoon Cove and the Choctawhatchee Bay. For more information on Bay front property for sale in Santa Rosa Beach or property along Scenic 30-A, contact The Beach Group today! 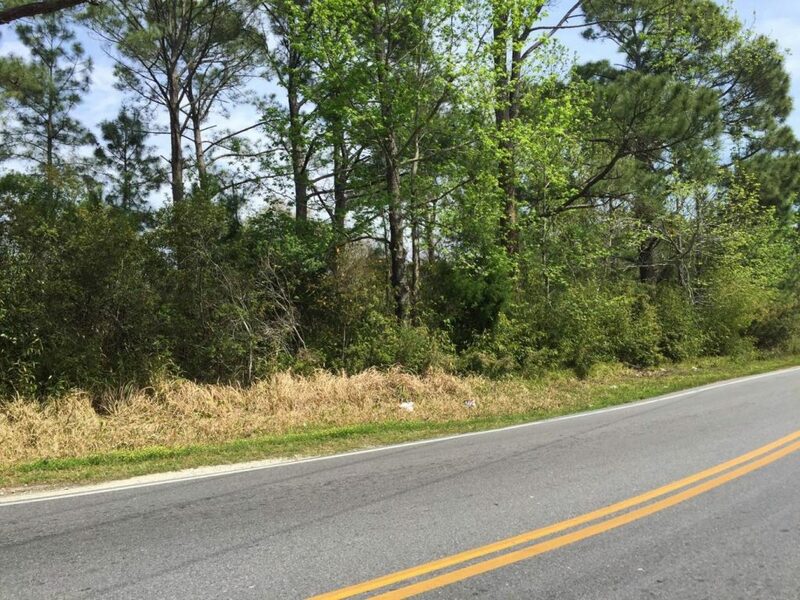 This entry was posted in Communities, Land for Sale, News, Santa Rosa Beach, Under Contract. Bookmark the permalink.